This is another great recipe given to me by my grandma. And since it’s the New Year, I thought we would start it off right. With salad. And sweet sugared cinnamon pecans. Okay, so it’s not the healthiest of all salads, but c’mon people. I’m trying here. Just like in real life, I’ll be back eating cookies and cupcakes tomorrow (and sharing those recipes with you all). Until then, how about we ring in the New Year with a salad. Doesn’t have the same excitement as fudge, truffles and cookies. I know. But how about if I attach an amazing giveaway to this salad? How does winning a new iPad sound? THIS GIVEAWAY IS CLOSED!!!!! Enter in the rafflecopter below for your chance to win! 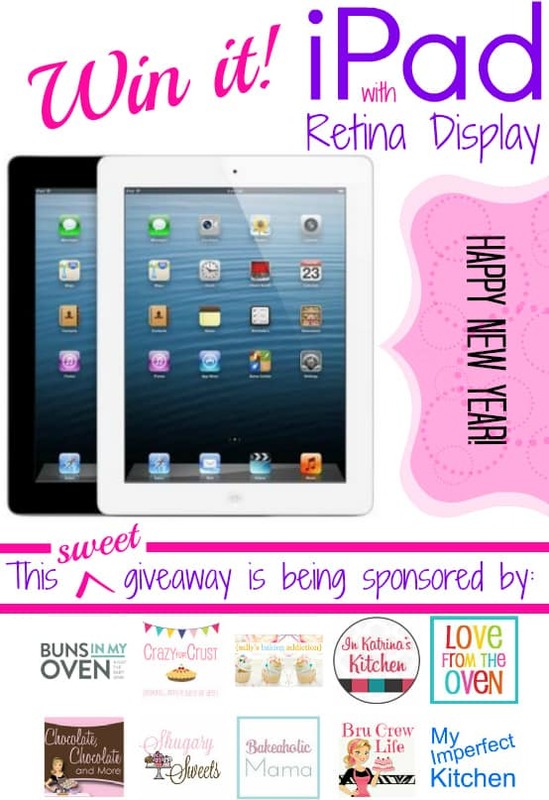 Then go visit some of my friend’s blogs who are co-sponsoring this awesome giveaway. In a small bowl, mix ingredients for dressing, refrigerate until ready to serve. The first app I would download would be Pinterest because from Pinterest I can go to all my favorite bloggers! This is one of my favorite salads!! Facebook! I love this salad! I make a similar version. I would be catching up on all of my favorite blogs. That salad looks delicious, what a great way to start the new year! Thank you! I agree. Now, three days later, it’s time for cookies! I LOVE THIS RECIPE ,JUST MADE ,YUMMY….INSTAGRAM OR FACEBOOK! Would love to win, salad looks yummy and healthy! I changed fb accts, and your site was one of the very first I found again to add to my new acct. The salad looks perfect for a fresh start. Awww, how sweet! Glad you found me again! 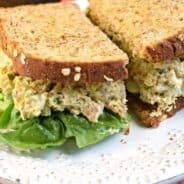 Yummy recipes blog. I see why my friend Ellen likes this! I like to think I am going to eat healthy this year…but you are right, I will be back to eating cookies and cupcakes by tomorrow:-) Love this yummy salad though!!! Yep, salad on day one, cookies on day two! Phew! I entered them all! I would download instagram or something for my kids first. Thanks ladies! Evernote. It’s helping me keep track of recipes, ideas, lists, etc. on my iPhone, work & home computers. Love it! I just started using Evernote a couple weeks ago. I’m so lost!! haha! Let me get this straight… You give us all these wonderful recipes and ideas and then you want to give an iPad?? How wonderful you are! And of course your blog is too! Thank you Roxie. This is a way for me to say THANK YOU to all of my fantastic readers. I wouldn’t be here without all of you encouraging me!! I would download I heart radio! I would download a recipe box app. I’m not sure which one. The first app I would download is Facebook, that is the one I use the most! The salad sounds delish! An iPad would be nice too!lol. Thank you for the recipe! Happy New Year! If I won, I would first download Facebook so I could keep up with all the great recipes I’ve been finding. Then something for my grandsons & an e-reader so I could have some new material to read without taking up more room in my apartment with “real” books. 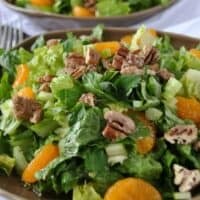 I would download Pinterest for sure first then Kindle Cloud Reader 🙂 And that salad looks way yum – i may just have to start out the year with a Mandarin Salad! That salad looks delicious! I would enioy the Kindle app! I would download Reading Raven for my developmentally delayed preschool students. Ohhhhh I LOVE the white one!!! And the first app that I would download would probably be Instagram or Pinterest. It’s a toss up lol!! The first app I’d download would be either Fitocracy or Cozi. I would download FaceTime so we can “see” and talk to our children, grandchildren and parents that live far away. Love doing this and watching the little one. Such a cool app, good luck in the giveaway! Awesome giveaway, Aimee! Hope you had a fabulous holiday season!! Hugs to you all! We did, Happy New Year Lois!! The FIRST app would probably be practical – Find my iPad. After that, it would depend on what it comes with. I’ve never had a tablet of any sort, so I’d have to see. That picture is gorgeous. Did you get a new lens? I’m not sure, probably FB. Hmm…Facebook, Pinterest or Tasty Kitchen…it’s a toss up! Probably I would download Pinterest first! The salad looks amazing! I’d download the Professional Chef. Some kind of cooking app! I would download my hubby’s favorite game. The very first will be Pinterest – followed by FB. Probably coupons.com…then Facebook! 🙂 Happy New Year! Pinterest!! I love looking up all the yummy dessert on it! Thanks and the salad looks great! I would definitely download Instagram or Pinterest first. Thanks for the giveaway! I would love to win an ipad, I am trying to start my own business and this would be very helpful. I would probably have some kid learning apps downloaded for my great grandbaby. Pinterest! Bur facebook is a close second! Looks yummy! Just the type of salad my husband likes! First app to download….hmmmm….probably Kindle, then Facebook, then all the apps my kids like. first app you’ll download on your iPad is Ziplist. Love the iPad! Thanks so much for the giveaway! Oh my gosh…so hard to pick one app…Uhm…probably Pinterest! Hm, not really sure!! Kindle reader, Pinterest, FB, maybe something else? It would depend on my mood, I think! Thank you for the opportunity! Happy New Year! Pinterest, then a day planner! I love the look of this salad I will be trying it soon. The first app I would put on my Ipad would be facebook and the pinterest. Twitter would be the first app I would download! This is one darn good site with some great recipes. happy New Year to All. I would probably start with Pinterest!!!!!! Love my old iPad! No camera though. First app on a new one-probably QVC. I would probably download the pinterest app and my phase 10 game app first! A salad dressing with Tabasco??? My husband is going to love this! Great giveaway too! Oh…I would get the twitter app first! The simpsons tapped out ! And of course all the same foodie apps I love and use on my iPhone daily! Oh yeah, Pinterest is soooo much better on the iPad!! That’s going on so fast! That and Hulu – I’m a video junkie. I would love an iPad, my laptop died and I have been using my phone and it is so small and hard to type and browse on. I LOVE this salad, I’m so ready for new recipes like this to stay on my goal. Thank you for sharing. And I’m SOOO excited to win this Ipad! Okay, all 30 done and the first thing I would download is Pinterest and Facebook. I hope you all will come follow me too and come to my link party Share Where you live and play, starting next Tuesday! I think Pinterest if there is one ? Pinterest! Because that’s where I find great blogs like this. Glad you found me Ann!! Love your beautiful blog and all your amazing recipes! Thanks for this fun giveaway! Stephanie @ It's not just about the recipe . . . . The first app I’d download? What else? Pinterest!! This looks great. I can’t wait until my garden comes and I can make this. Pinterest. Okay, I would download a reading app and then every book could. Happy New year to you and your family, Aimee! Thank you for all of the wonderful recipes that add spice to our lives! I’m sure it would be Pinterest! I think I would load Facebook 1st! I’m not sure which app I would get first. What nice recipes you have! Thank you and I hope I win the iPad. It would be awesome to facetime my grandkids! Thanks Becky! I love facetime! good luck in the giveaway! The first app I would download is Pandora. Love that app! Google Play so I can have all my favorite Apps! I would download google reader for my blogs. That salad looks absolutely delicious. The first app I would download would have to be Pandora and then flow free. That game is wonderfully addictive. Big Oven, a recipe app. It would have to be Pinterest. I’m on that site pinning and looking up recipes for hours everyday. Probably something for my kids 🙂 Or instagram…just getting into that. 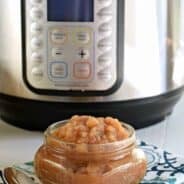 Anything that makes saving old recipes easy! I’d learn how to download! Hi! It’s me stopping by again! Another great giveaway! The first app I would download is Allrecipes.com…my favorite cooking site! No doubt – Words With Friends! Thanks for a chance to win! A game app for sure. Thanks for the chance to win. I’d have to find a really good recipe app. BTW, that salad looks pretty healthy (and yummy) to me. Epicurious app! 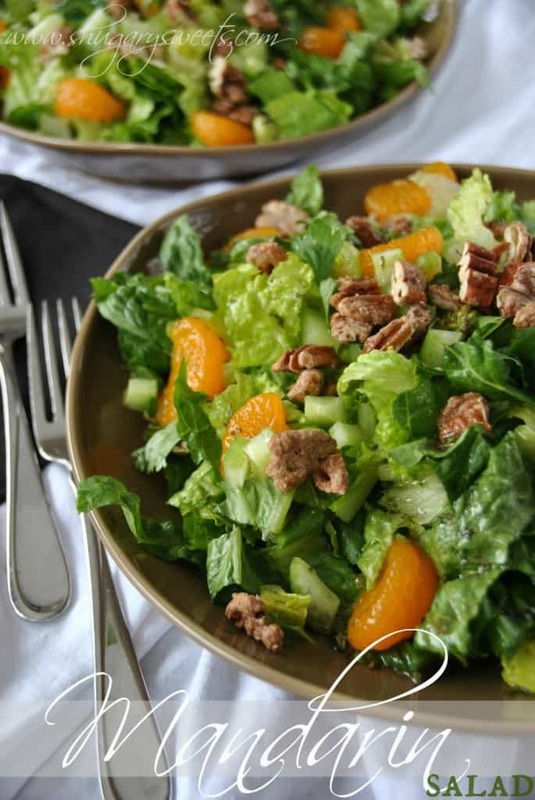 Citrus salads are delish in winter – yours looks lovely. Thanks for this amazing giveaway! I need an IPad just to figure out what an “app” is……. Also, is it legal to put mandarin oranges on everything? Because I want to do that. I love Bookworm so I’d get that one first. I’d download twitter first lol,not gonna lie I LOVE twitter! It would have to be a toss up between Facebook and LoseIt. Wonderful giveaway! Eh, I already have a new iPad LOL…but I love your site and this recipe!!!! Happy New Year. First thing would be facebook and then maybe a coupon app that my cousin does on her tablet. I love deals and I love food and I like them to go hand in hand. Sure like what I’ve seen so far…looking for more baking fun on Pinterest! Thanks! The first app would be Pinterest! I have a such a sweet tooth so I consider ANY salad to be healthy, including one topped with cinnamon pecans. Thanks for sharing! Instagram! I am slightly obsessed! the first app will be dropbox! A food app for sure. 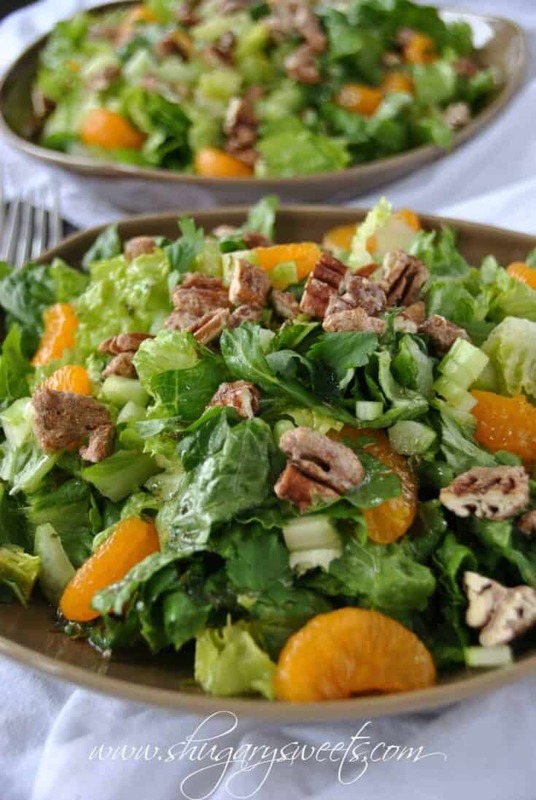 Can’t wait to make this Mandarin Salad recipe! The Tabasco sauce sounds interesting in this salad! Thank you. It adds just a little touch of flavor, but you can always add more if you like the heat! FB and Pinterest! Thanks for the yummy recipe! I would add Facebook and Pinterest first thing. Thanks for this recipe – In love Mandarin oranges. Carlie @ So You Call Yourself A Homeschooler? Facebook….or Pinterest would be the first apps! Pinterest.. Thanks for the fantastic giveaway. Instagram for sure… and my favorite blogs with pinterest! Making your citrus cookies tonight! Enjoy the cookies. One of my favorites! YUM. So who won?! I can’t seem to find anything on any of the blogs about this contest or a winner?! On pins n needles!! Ends at midnight TONIGHT! Good luck!! First app I will download is Facebook of course! The first thing I would download is pinterest. I would LOVE an Ipad. In the process of saving up for one now but oh how slow it goes. I am wanting on as a kitchen helper. 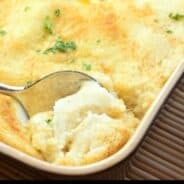 Recipes and quick cooking info. It would be wonderful to win!! Thanks Amy, it’s one of my favorite Salad recipes!!! Facebook first, then blogs I’m following. Would love an ipad! Thanks for the delicious salad recipe too! Love to win this. THis is sweet!!! pinterest, love the recipes. Love the blogs. Thank you!! I love these recipes!! Copycat sight is really the best! This has been my favorite salad that I have ever made!!!!! It’s one of my favorites too! Glad you enjoyed the recipe Janet! I would love to win this! Love the recipes on Pinterest!! This salad was absolutely amazing! I topped it with Coconut Shrimp for a summer time dinner! Soooooo good! Doubled the dressing which tasted great with the shrimp! Coconut Shrimp sounds like a delicious addition to this salad!! !